If you are looking for used cars for sale, you will find nearly 2 Million new and used cars for sale available on Carsforsale.com. 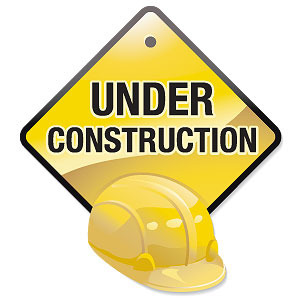 The website that you are visiting is currently unavailable or the dealer website, powered by carsforsale.com is under construction. Carsforsale.com is in the business of building dealer websites and this domain name may be reserved or under development for a Carsforsale.com customer. Carsforsale.com is not in the business of buying and selling domain names for a profit, therefore this domain name is not for sale.